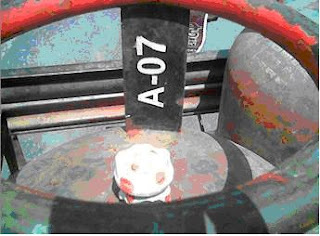 Do you know that there is an expiry date (physical life) for LPG cylinder? Expired cylinders are not safe for use and may cause accidents. In this regard please be cautious at the time of accepting any LPG cylinder from the vender. The digits stand for the year till it is valid. hence A-13 would mean March Quarter of 2013. Please share this information with everyone you know and care about. Your kind cooperation can save life of many people and create awareness among the people.